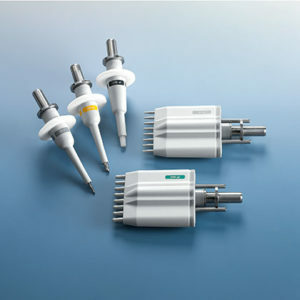 Reagent reservoirs in many configurations allow for different volumes and different solutions to be used in the automated liquid handling process. 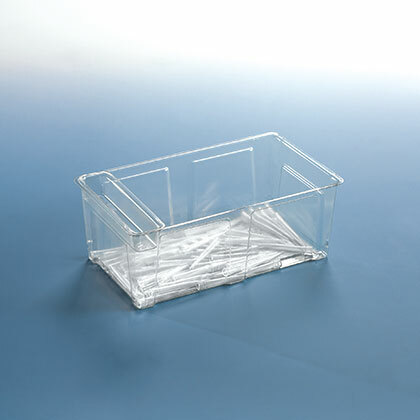 In addition, waste boxes are offered for tip disposal. 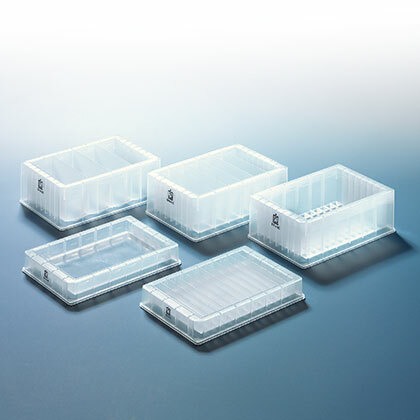 The waste box can hold up to three hundred 300µL or one hundred fifty 1000µL tips. 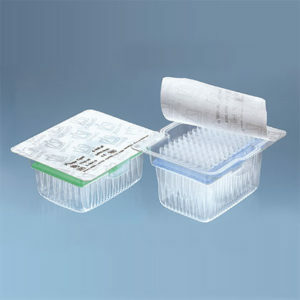 Reagent reservoirs, PP, pack of 10. 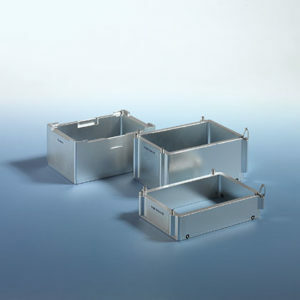 Waste box, pack of 5. 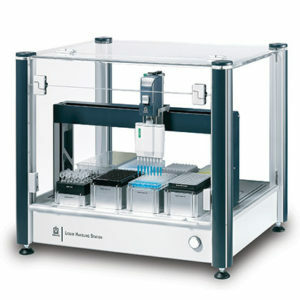 *The indicated volume applies to the use with automated systems.